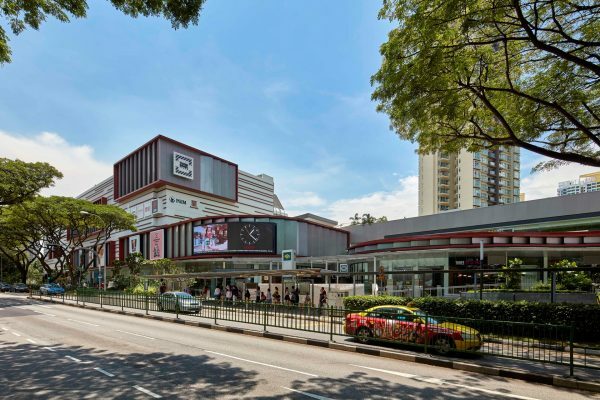 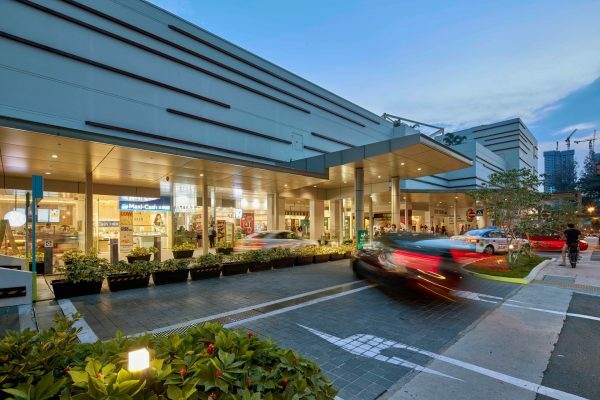 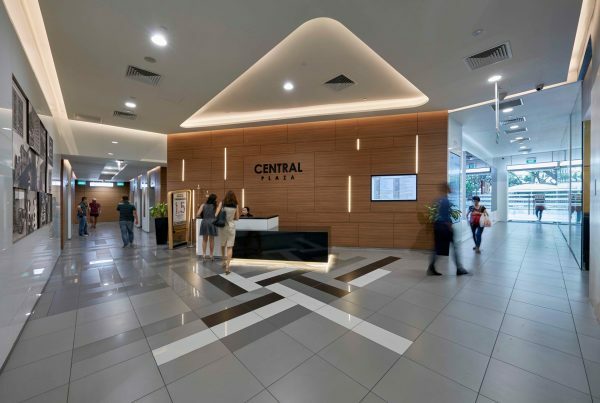 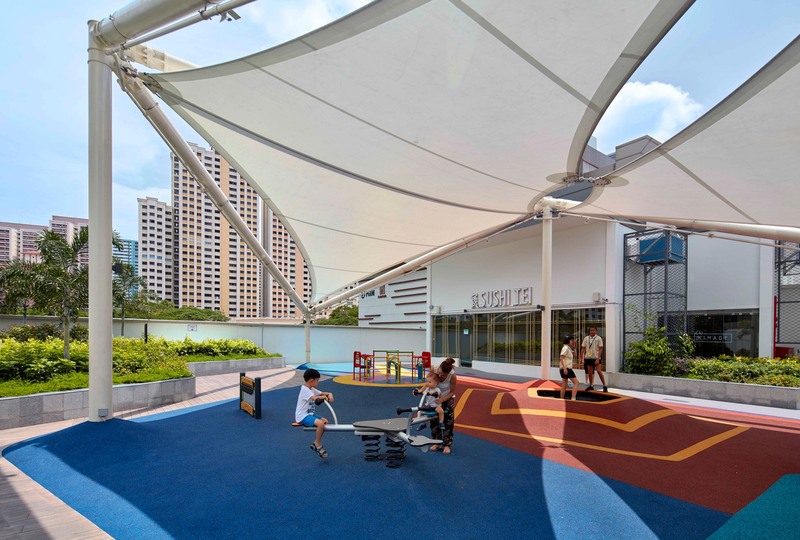 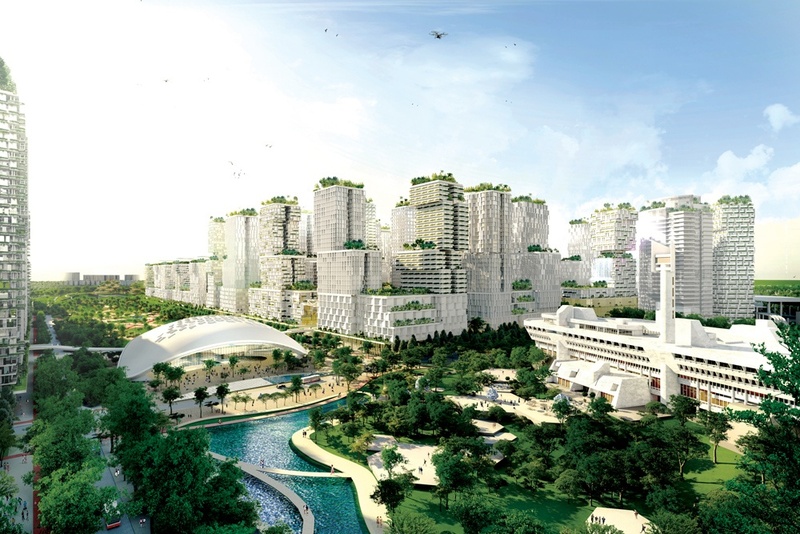 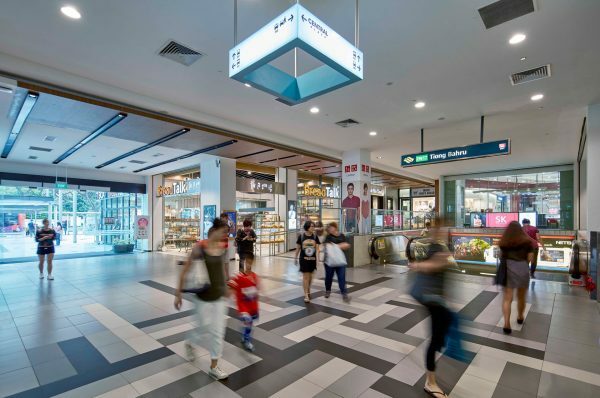 The project aims to revitalize the popular 6-storey Tiong Bahru Plaza mall and the 20-storey Central Plaza office tower that was built in the 1990s. The approach focuses on two key main aspects – area redistribution by decanting and a new building façade design for the retail podium. 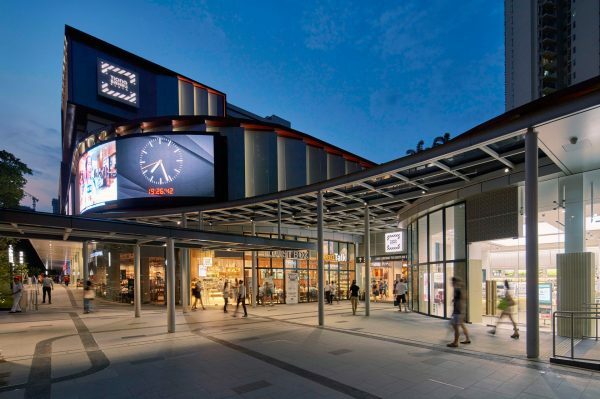 A new 2-storey retail podium, in place of the old open air plaza, connects the retail mall and the office tower, improving the retail capacity. 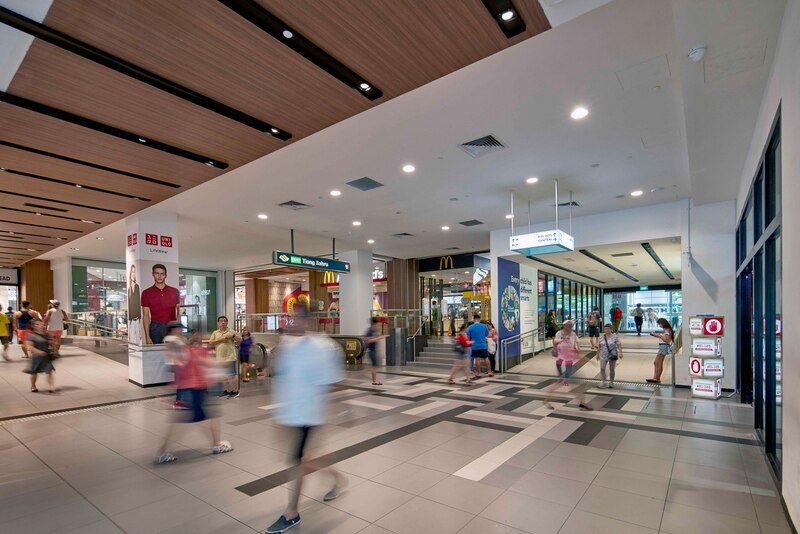 The upper two storeys of the mall were decanted and areas redistributed for retail. The building facade design reimages itself as a modern development, improving usability and aesthetics on all levels; the ground plane with new landscaping and circulation routes and the upper levels with elevated gardens for communal interaction as well as providing visual comfort from the overlooking office levels. 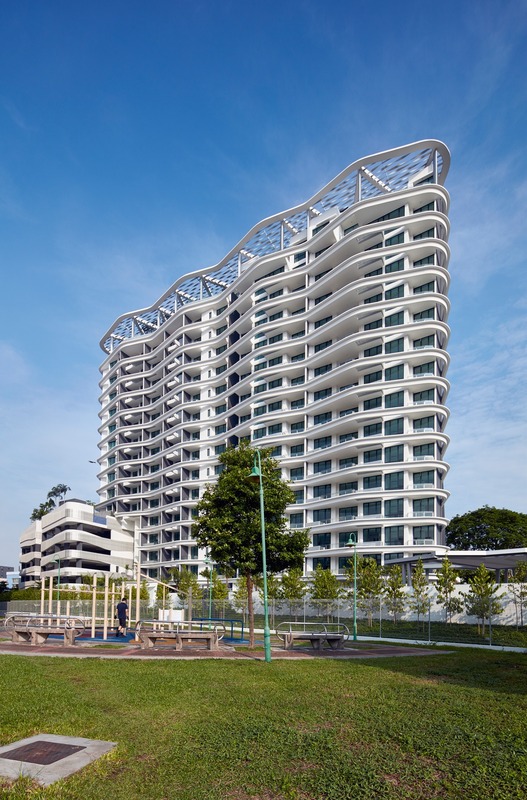 The design also incorporates significant sustainable initiatives to achieve BCA Green Mark Platinum for existing buildings.